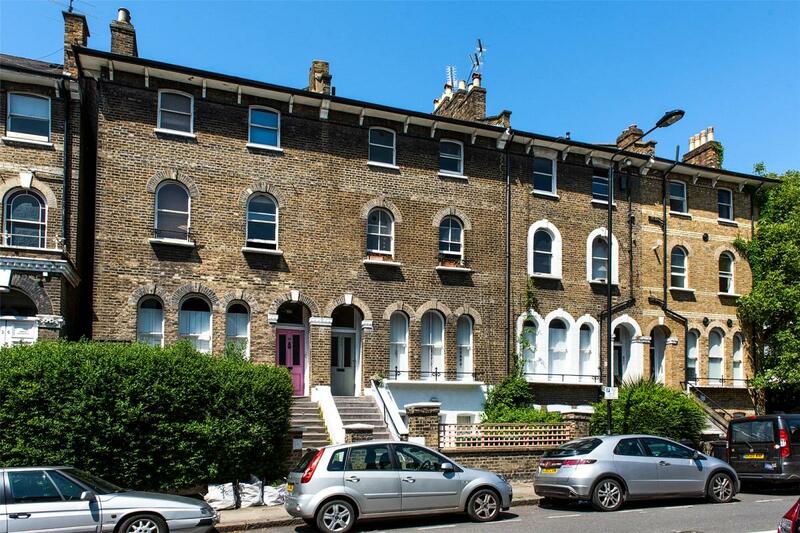 A superb opportunity to create your own bespoke home within this Victorian upper maisonette located on the desirable South Villas within the Camden Square Conservation Area. 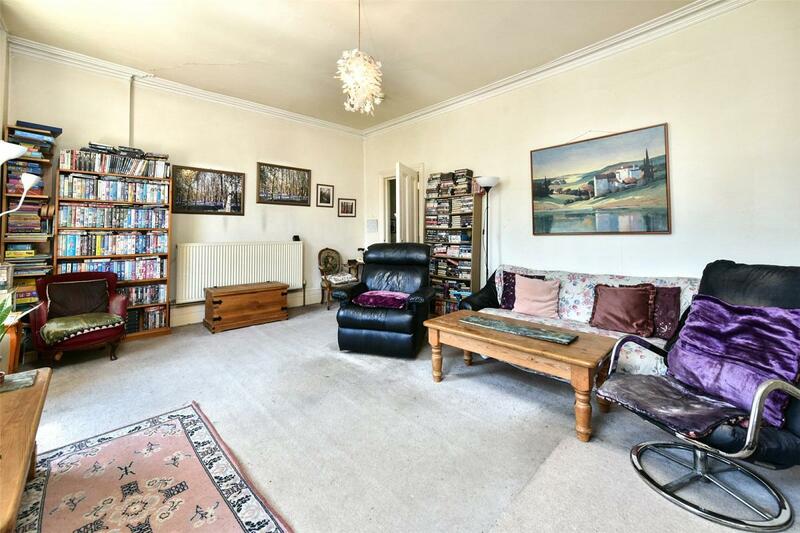 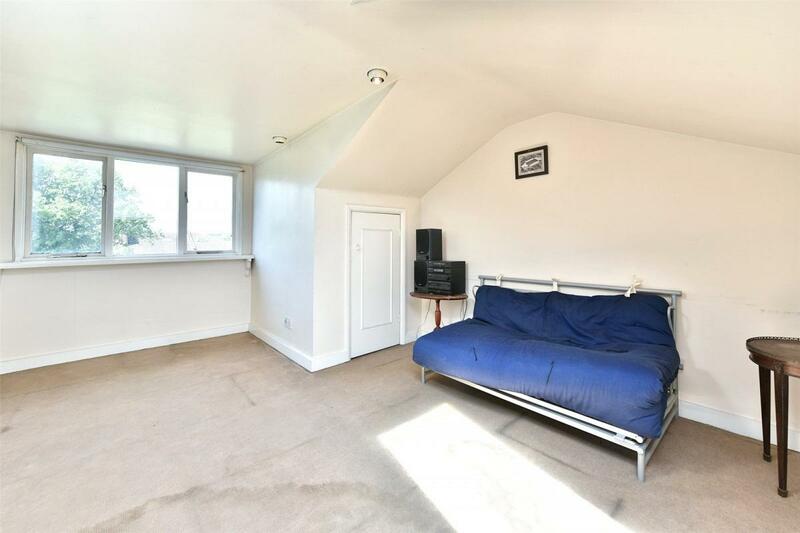 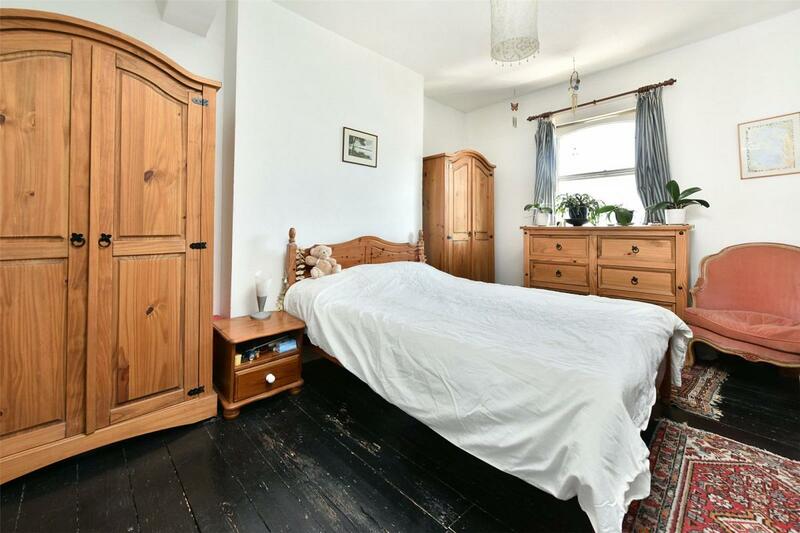 This three double bedroom residence benefits from a private entrance and measures approximately 1445sqft. 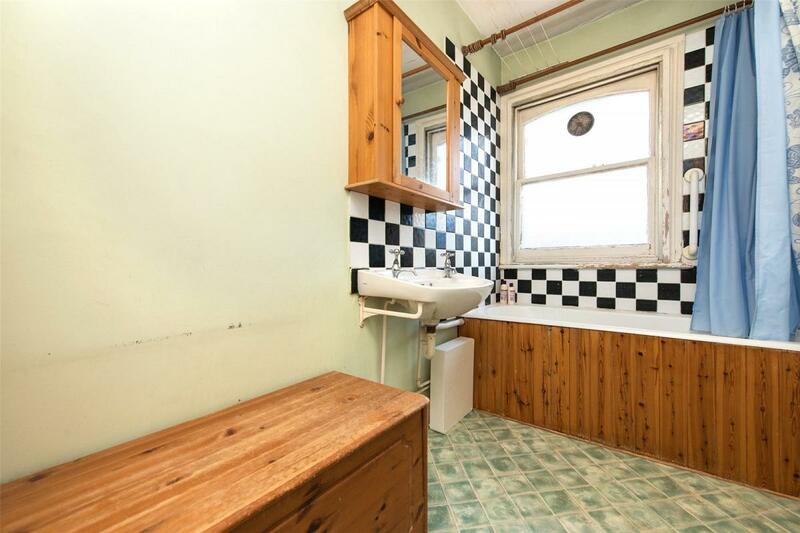 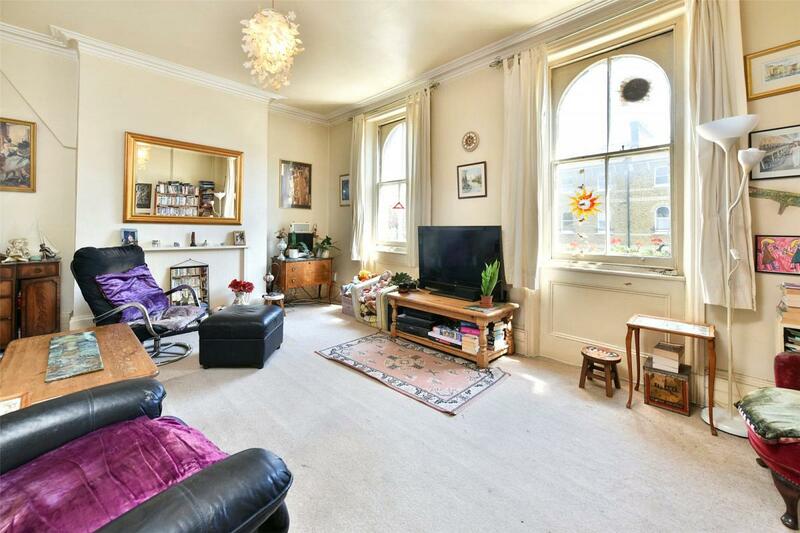 In addition to this there is spacious reception room which benefits from a southerly aspect, a large eat-in kitchen with a leafy outlook and a family bathroom. 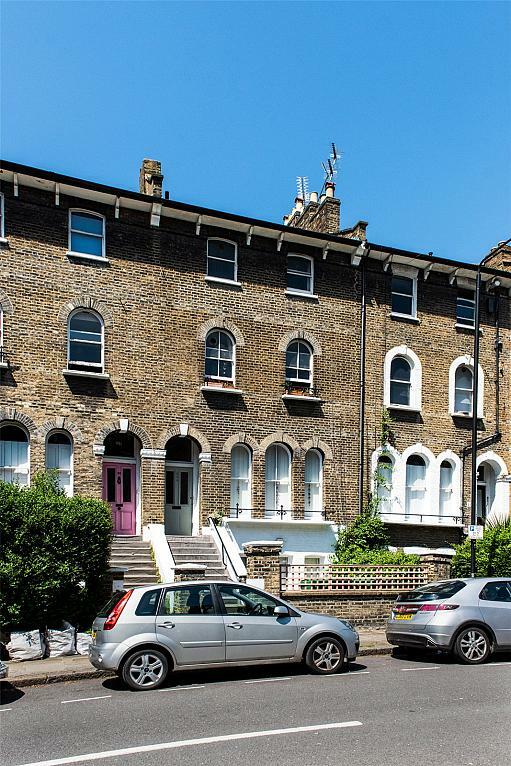 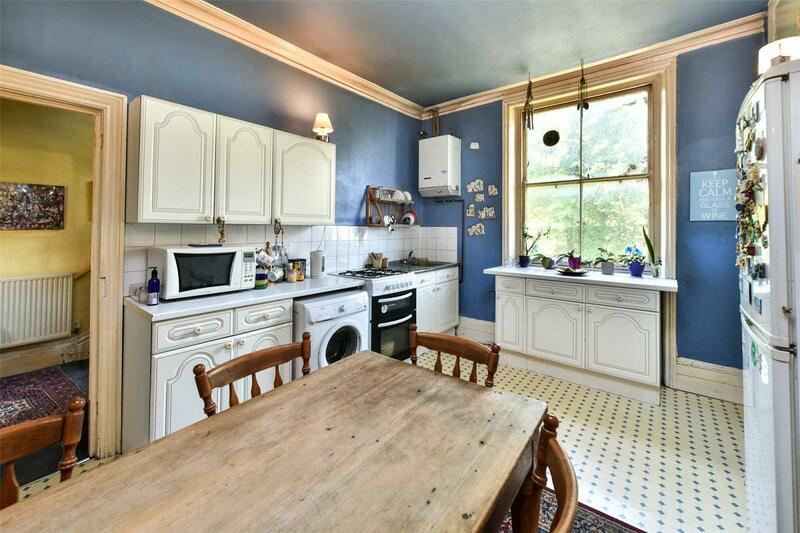 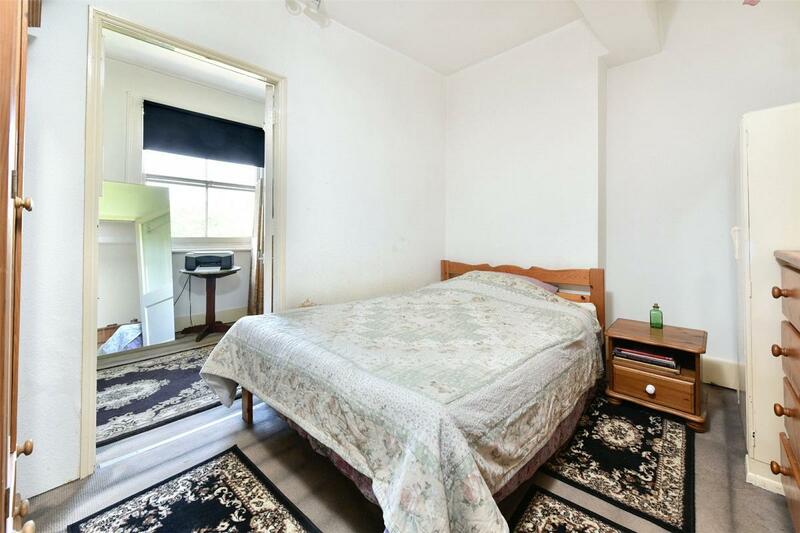 South Villas is located adjacent to Camden Square and would be ideal for a family who need to be within the catchment area for Camden School for Girls. 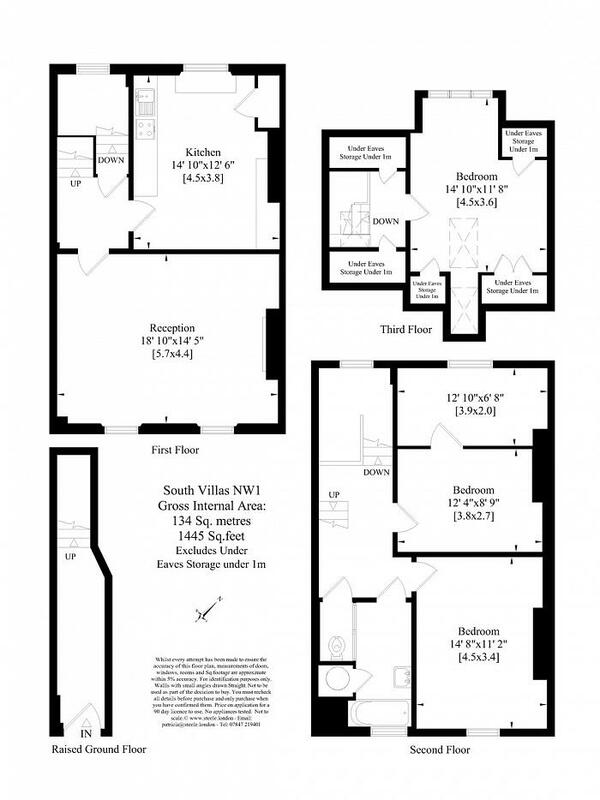 South Villas offers a peaceful yet convenient location with frequent bus services to Camden, Kentish Town and Kings Cross/St Pancras.